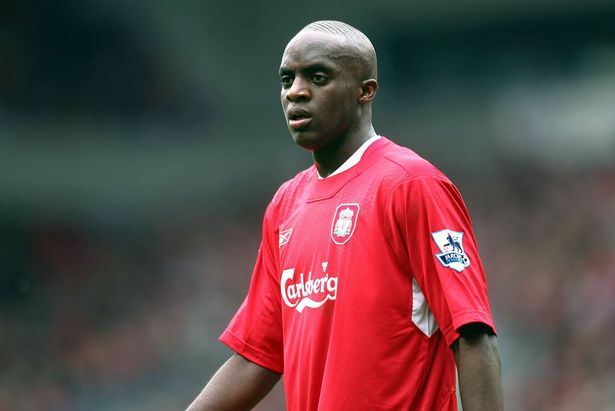 Sunderland and West Brom are both competing for the signature of former fan favourite, Momo Sissoko. He had a trial with the Baggies last weekend and was reportedly very impressive, but David Moyes is also keen on securing his services. WBA beat Indian side Delhi Dynamos 1-0 during his trial. According to the Mirror, Pulis is ready to offer a contract, but Moyes wants to grab him from under the Baggies’ noses. The Mali international has been without a club since leaving Chinese side Shanghai Shenua last February. He played for Liverpool for three years in the middle of the last decade and won fans over to such a degree that he was hailed as being part of “the best midfield in the world” in the famous Kop chant. Rafa signed him for £10.2 million from his old club, Valencia. He left in 2008. He has also played for Juventus, Paris St Germain and Fiorentina.